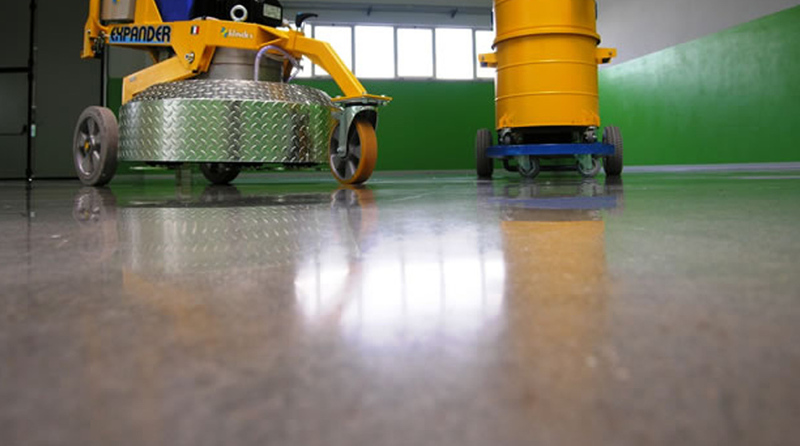 Concrete Buffing, grinding and sealing at the best prices!! 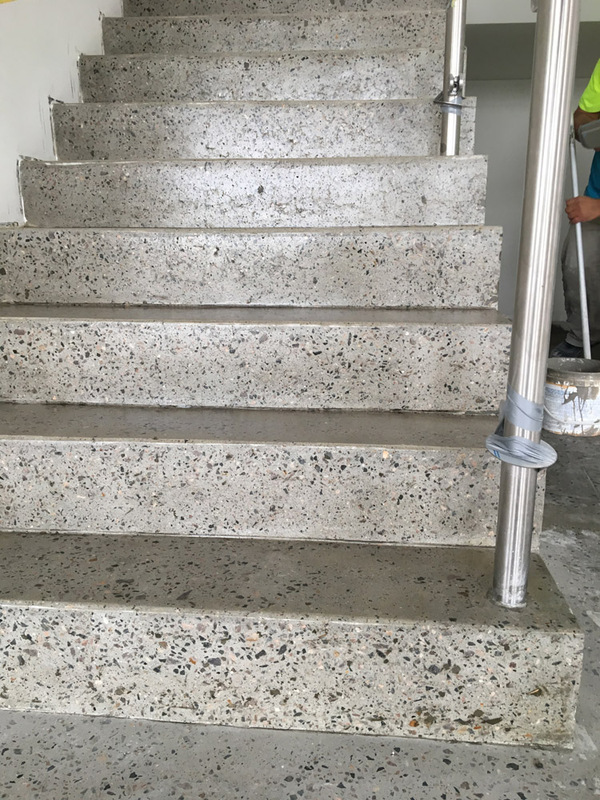 Becoming more and more popular polished concrete has become an ideal floor finish for many different settings. It is used in many different areas such as retail shops, restaurants, showrooms, warehousing/ factory, garages and even inside residential areas. Its low maintenance, high durability and is stain resistant properties make it an ever growing and popular market. It’s normal that Terrazzo & Travertine floors begin lose their shine over time but don’t worry this is easily . AMP uses the most advanced floor polishing machines to bring your floor back to life and also offers 3000 diamond smooth cutting technology which is hi shine anti scratch. These industry leading technologies allow AMP Polishing to achieve the best possible service at a low rate that will have you coming back again. The durability and elegance of natural stone has attracted many people to it. It requires some professional maintenance in order to keep its appearance and ability. AMP Polishing Services are and industry leading company that specialise in surface restoration, polishing and servicing. 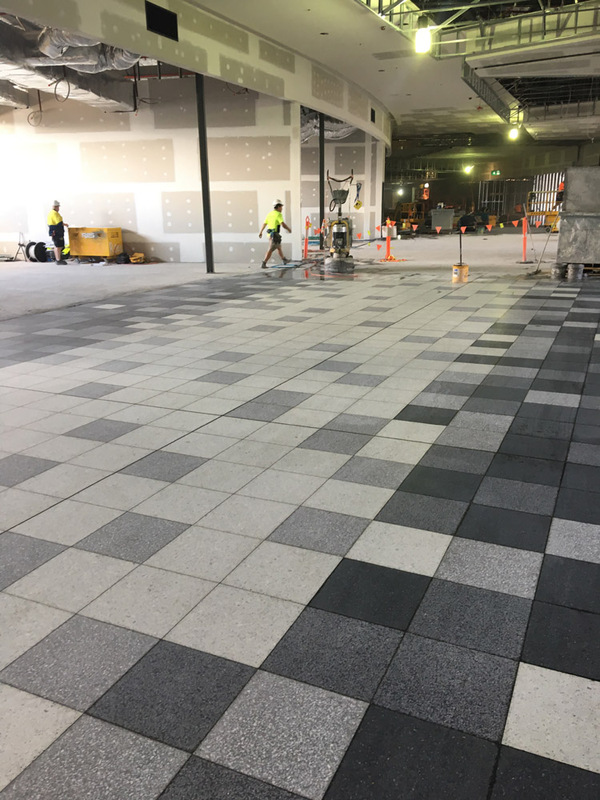 AMP Polishing Services are experienced professionals having worked with many different types of natural stones in many different ways such as: Marble; Polishing, sealing, cleaning etc.